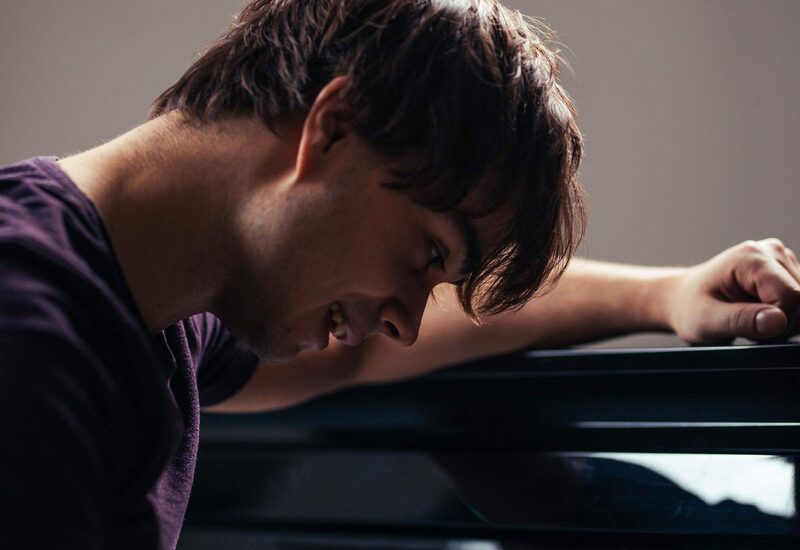 Alexander Rybak has won Melodi Grand Prix 2018 and will represent Norway in the Eurovision Song Contest in Lisbon with the song “That’s How You Write a Song”. Melodi Grand Prix 2018 took place in the Oslo Spektrum this evening. Ten artists battled it out for the chance to represent Norway in the Eurovision Song Contest 2018. The line-up featured three former Norwegian Eurovision representatives; Eurovision winner Alexander Rybak (2009), Stella Mwangi (2011), and Aleksander Walmann (2017). Four song qualified for the duel rounds. The qualifiers were decided by a combination of public voting and international juries. The winners of the two duels faced off against each other in the gold duel for the chance to represent Norway. Alexander Rybak will perform in the first half of the second semi-final on May 10. Last year, Norway was represented by Aleksander Walmann and JOWST with their song “Grab The Moment”.